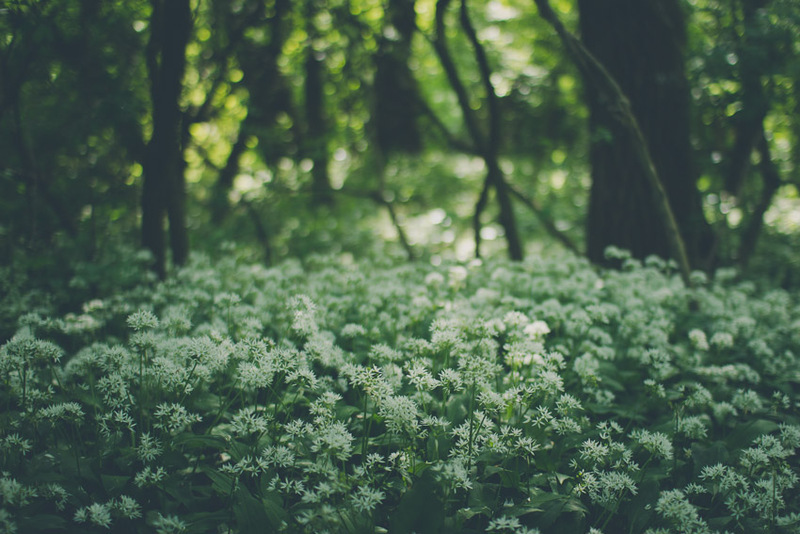 When does wild garlic season begin? When and where can you collect or buy it? How not to confuse it with a lily of the valley? Learn important information about this fascinating herb. Wild garlic most often grows in Central and Western Europe, but it is also found in more southerly regions such as Spain, Northern Italy and the north of the Balkan Peninsula. Besides that, it is also present on the British Isles, in southern Scandinavia, in European Russia and even some regions of the Caucasus. Wild garlic thrives best in greenwoods and floodplain forests with an abundance of moisture and fertile soil. 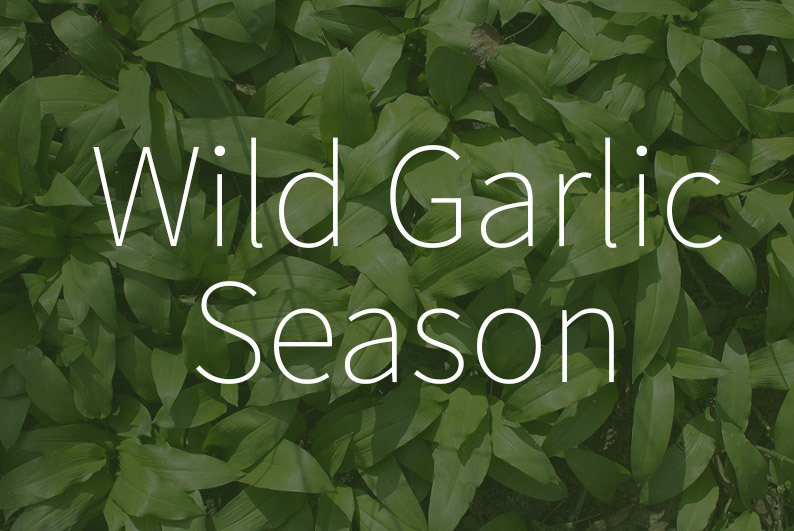 When does wild garlic season begin? Wild garlic usually begins to grow in the early spring, and in some cases already in late March and early April. It grows and flowers until the end of May, after which its leaves and stem decay and become part of the soil. 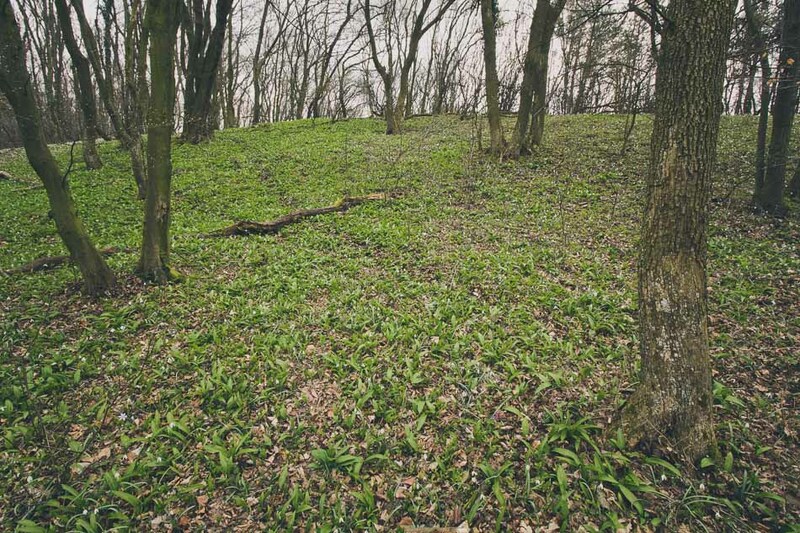 Finding wild garlic in a forest is quite easy, it commonly grows in large numbers, covering wide areas and lending them the appearance of green carpets. Its presence is often given away by a typical garlic-like fragrance that spreads throughout the forest. Older and larger wild garlic leaves tend to be bitter in taste, so focus on collecting young leaves, which are richer in vitamins and tastier. When collecting wild garlic, take great care not to confuse it with the poisonous lily of the valley. Less attentive pickers often mistake the young leaves of a lily of the valley for those of wild garlic. 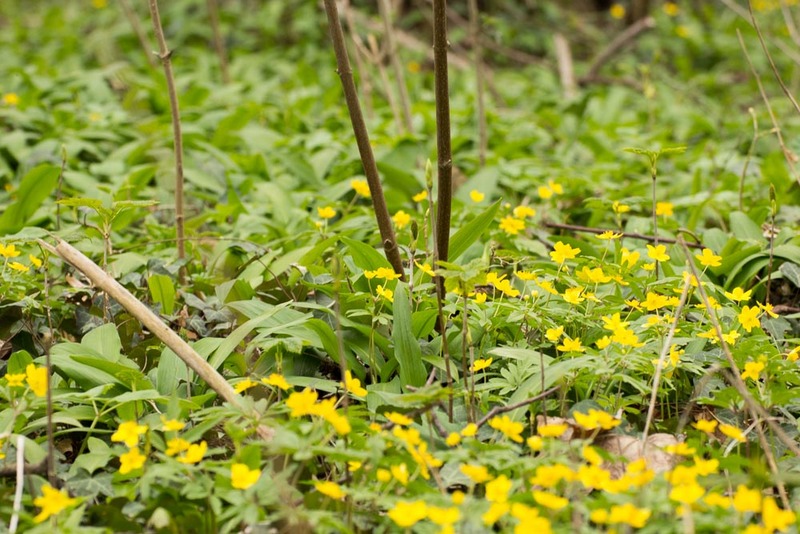 If you are not sure, use your nose – the distinctive smell of wild garlic will surely aid you in identifying it. 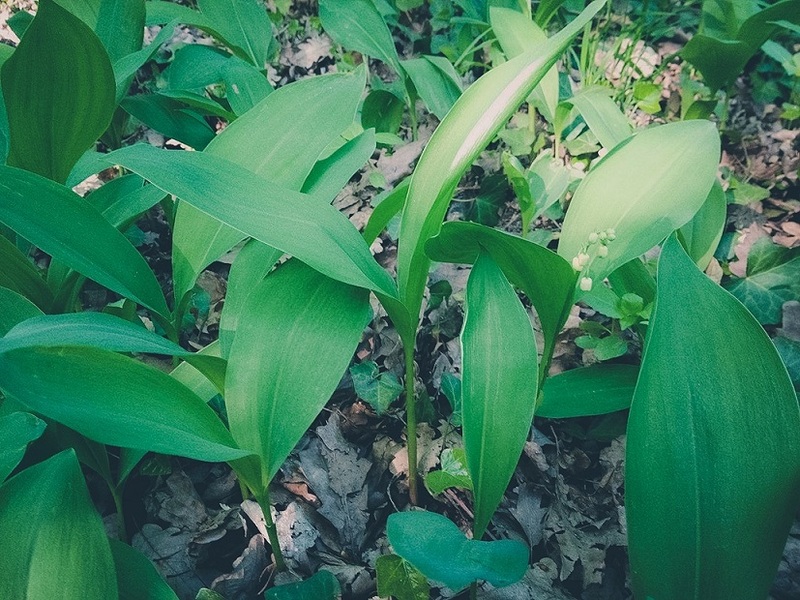 Although wild garlic is not an endangered species of plant, make sure not to collect it in natural reservations. When collecting wild garlic, be considerate of nature, only collect it for your own use and do not tread on the surroundings. Instead of collecting it yourself, we recommend that you buy wild garlic from verified dealers or grow it in your garden or on your balcony. One final tip – make sure not to eat wild garlic before rinsing it thoroughly in clean water. You never know which animal might have relieved itself on those leaves.